The design of human society is such that when science is unable to answer a query, people will turn to religion, mythology, and history. Answers to questions such as “Who chooses our place of birth and our parents?“, “Why do things happen to us the way they do?“, “How can we find the solutions to our biggest problems?” etc haven’t been answered by science yet. Detailed explanations of these and many other intuitive puzzles are available though in mythology, epics, and textbooks of various religions. This gap between science and religion is what leads most of us to believe in the existence of God. A study of various religious texts highlights the fact that what they preach are essentially the basic principles of life. 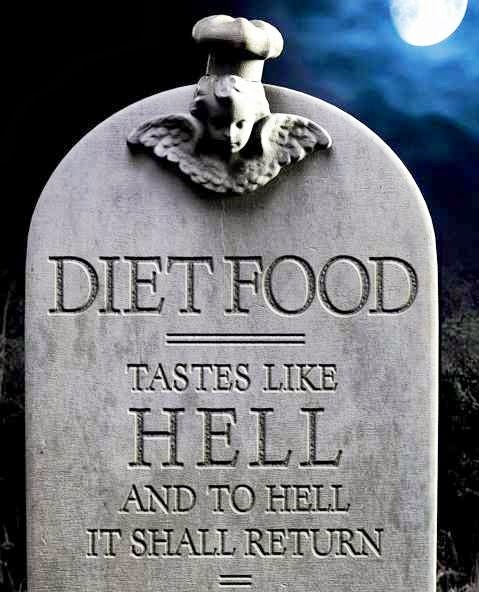 Universal truths which if followed will lead to a healthy lifestyle and a just society. One of the various philosophies enshrined in these texts is that of gaining self-discipline and control over our physical senses. Abstinence, better understood as the self-enforced restraint from indulging in pleasure-giving activities is described in detail in most scriptures. In its religious context, abstinence is meant to elevate the believer beyond the normal life of desire, to a chosen ideal, by following a path of renunciation. When we think of abstinence in the 21st century, four terms come to mind, namely alcohol, tobacco, coitus and food. Of these four wants only one is a need, as it is required for the basic functioning of all living organisms on earth; FOOD. Abstinence from food is thus seen as the ultimate penance and the only way to overcome the trap of worldly indulgences. It, thus, comes as no surprise that the act of Fasting is explained in great detail in all faiths, particularly in Islam and Hinduism. Fasting is the third of the Five Pillars of Islam according to the Sunni faith and involves fasting during the holy month of Ramadan. Fasting in Hinduism is described as a means to help create an attunement with the absolute by establishing a harmonious relationship between the body and the soul. Hindus fast on certain days of the month and certain days of the week. They also have festivals dedicated to fasting, such as Karva Chauth and Navratri which are celebrated with great fervor by Hindus across the world. The basic premise that lends credibility to fasting is that it aids in the elimination of toxic materials in the digestive system. Detoxification better known as detox is the process of reducing food intake so as to clear the waste present inside the body. This helps to revitalize the functions of the organs and improve their immunity against diseases. Supported by scientific evidence and religious ideology, “Detox” has become a buzzword today in the health and wellness industry. It is deemed as one of the quickest ways to lose weight and get on the road to healthy living. But are all detox programs and detox diets beneficial? Should the ‘Art Of Detox‘ be approached simply as an instrument for quick weight loss or is there a deeper logic to understanding the same? Let us take a look at the two sides of the coin in more detail. The supporters of detox diets and programs which are offered by a number of resorts around the world point to the fact that one of the earliest indicators of disease in human beings is the “loss of appetite“. Fasting is hence seen the natural way for the body to accelerate the elimination of toxins by allowing the digestive system to rest. Since most of our energy is consumed to digest the food we eat, lowering food intake aids the body to focus its energy on repairing itself. Stimulation of the pituitary gland during this phase releases a growth hormone that regenerates and repairs cells that are damaged. This enables restoration of optimal health and vitality. Fasting forms a major component of most detox programs which recommend a minimum of three days of fasting followed by consumption of raw foods. 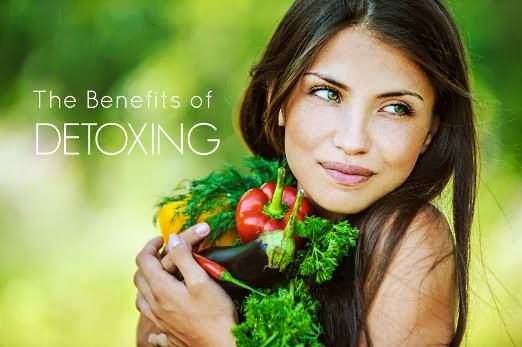 The benefits of detox can vary from person to person but mostly they comprise of weight loss, an increase in energy, a positive outlook to life, healthier skin, freedom from addictions and the ability to control temptations easily. Nutrition experts are among the biggest critics of detox programs. Their argument is that detox programs are neither necessary nor scientifically proven to work for everyone. These critics agree that such programs lead to weight loss and removal of toxins from the body, however, they oppose the idea that the body needs any help to get rid of harmful substances in the first place. In a perfect world where people would eat only healthy foods in moderate quantities, the body would be able to cleanse itself easily without any external intervention. However, modern-day lifestyles are full of excesses which throw our bodies out of balance. This makes the natural digestive processes incapable of handling the additional burden leading to disorders like obesity, hypertension, and insomnia. On closer investigation, it can be seen that the major area of concern among nutritionists regarding detox diets revolves around these plans being used as methods for weight-loss. Expert dietitians do not recommend detox programs as instruments to aid in weight-loss as it is not a sustainable approach and is only a temporary fix. Most people don’t feel good on low-calorie, nutrient-poor diets. Potential side effects include low energy, low blood sugar, muscle aches, fatigue, feeling dizzy or lightheaded, and nausea. Prolonged fasting can also lead to more serious health problems if not done correctly. One can appreciate the reasoning, that weight-loss should not be the only reason why anyone should choose to undergo a fasting-based detox program. The overarching spiritual principles associated with fasting need to be in place before committing to the same else the entire exercise will only result in a short-term gain. 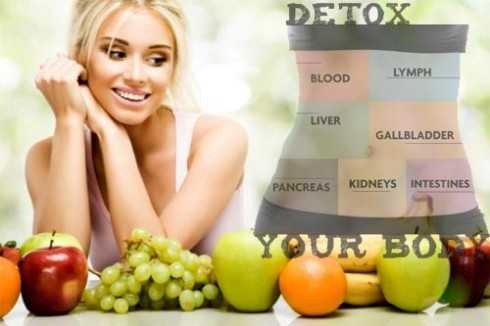 Detox programs are essentially a means to jump-start the process to healthy living that is sustainable and enjoyable. Before committing to a detox regime one must also make sure that the program is well-reputed, authentic and has received fairly positive feedback from people who have pursued the same. Have you pursued a detox diet or program before? How was your experience and what were your major takeaways from the same? Share your thoughts by dropping a comment.